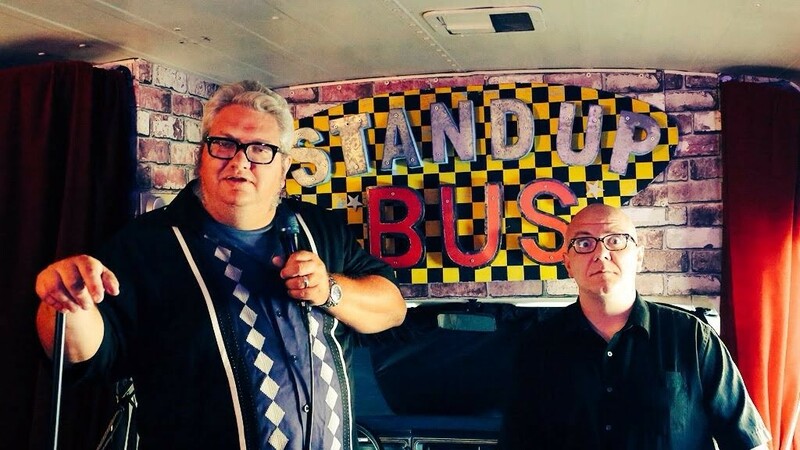 Welcome to the Stand Up Bus! Is it a comedy club? Is it a bus? 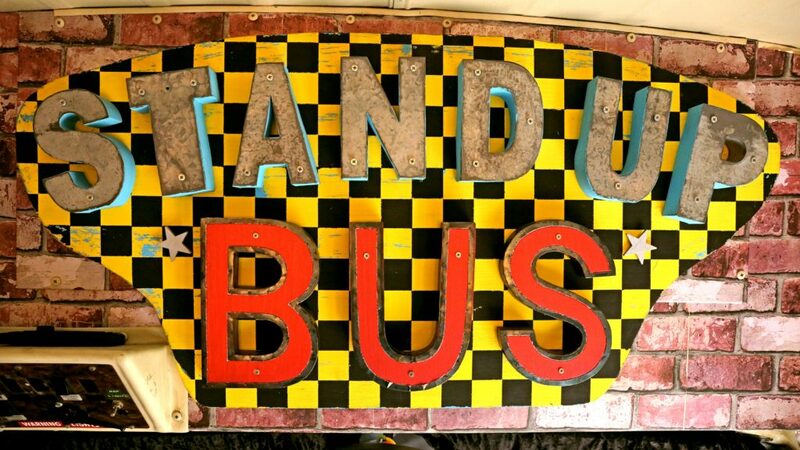 It’s the Stand Up Bus! We’re taking live comedy to previously impossible places at a fare price!